MAKE BEACH LIFE, YOUR BEST LIFE with this FULLY FURNISHED, 3BR, 2.5BA townhouse-style condo located in Fairway Oaks, a secluded community neighboring the beautiful Surf Golf & Beach Club golf course. 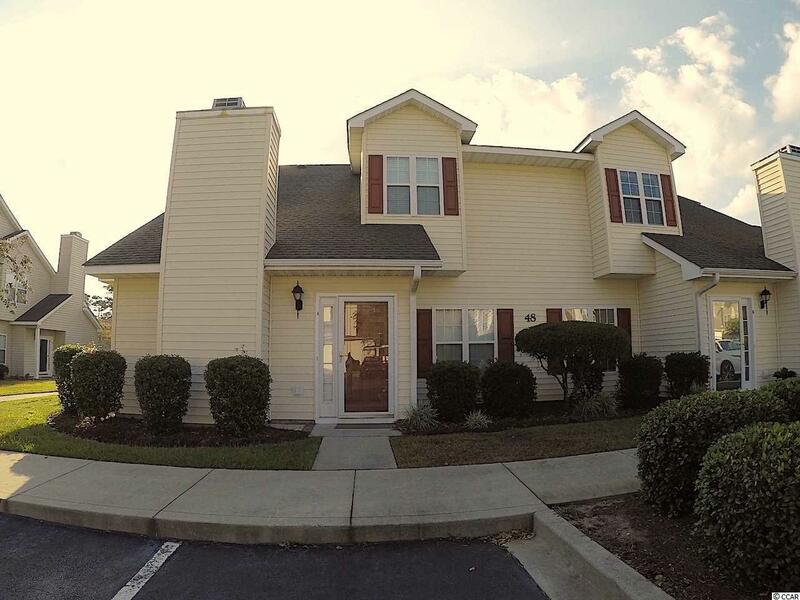 This unit offers an open floor plan for the main living, dining and kitchen areas with beautiful wood laminate flooring extending into the first floor master bedroom. Sliding glass doors from the dining area open onto a private patio with pond views. 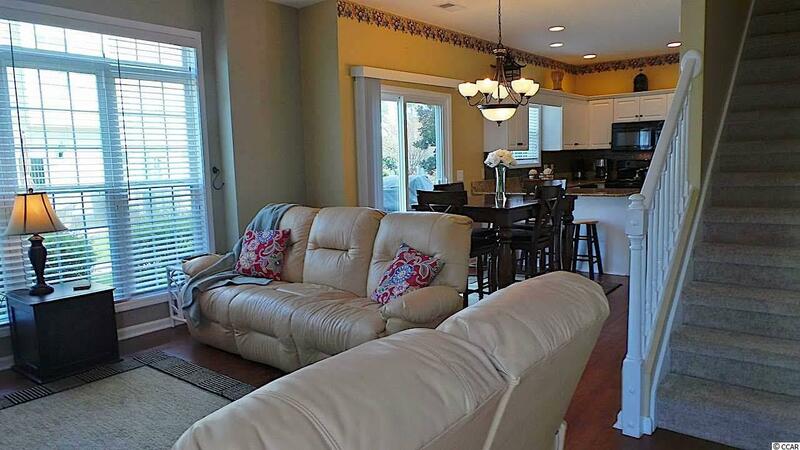 Two guest bedrooms and full bath are located on the second floor. Fairway Oaks is golf cart and pet friendly. 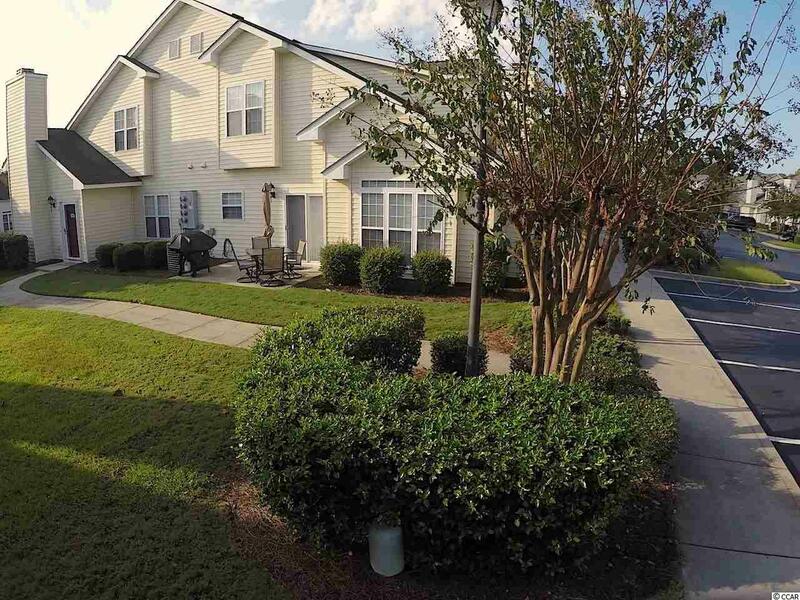 This community has one of the largest pools in North Myrtle Beach and is a quiet neighborhood with ponds and fountains which make it a natural habitat to spot turtles and coastal bird life along the property. 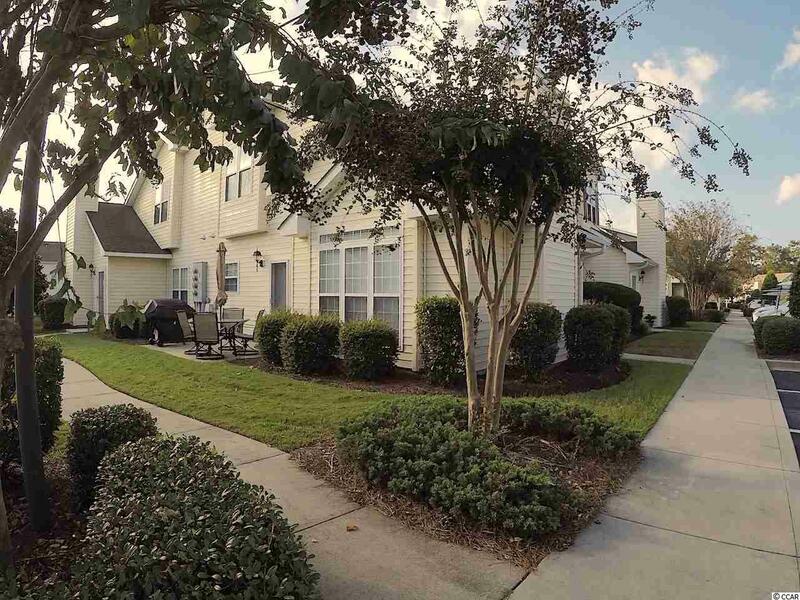 Conveniently located within walking distance to the sandy shores of Cherry Grove Beach, you do not want to miss out on the opportunity to own in this very desirable community.